Happy Saturday! If “Saturday” is synonymous with”shopping deals” for you – welcome to the club! I love nothing more than a big cup of coffee, a fluffy blanket, the sounds of my kids happily playing and watching cartoons and some retail therapy on a Saturday morning. And, if I’m really lucky, my husband is making breakfast (are you reading this, sweetie? *wink* *wink*). So, rather than keep all these good deals to myself, I thought I might start sharing them with y’all and we can enjoy them together. But, you have to come back and tell me what you bought so we can live vicariously through one another. Deal? Deal. This is one of my more favorite non-toxic beauty and home lines. I’ve written about my favorite beauty products in this post and this post, already, and I’m sure I’ll write about it again in the future. 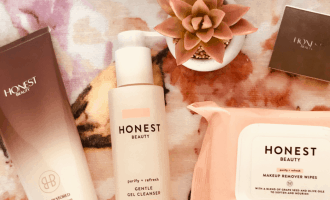 Honest Shampoo & Body Wash: We’ve used this for over five years. I like both the lavender and orange/vanilla scents. Honest Organic Breathe Easy Chest Rub: No harmful chemicals or strong, annoying smells. All essential oils and natural ingredients. Flu season is coming, folks, get armed and ready (most on my non-toxic flu season essentials coming soon!). 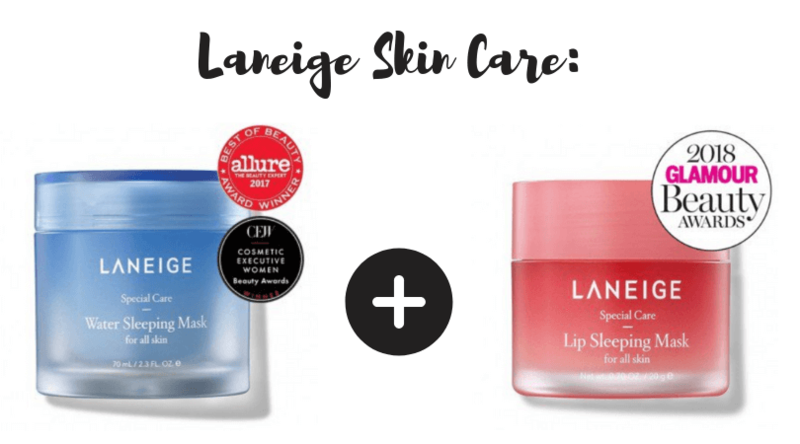 Laneige is an incredible Korean skin care line with some cult favorite products you just have to try to believe. A lot of their products use a moisture wrap technology, which uses an 8-hour time-release moisturizing layer. That means, dry lips and dry skin don’t stand a chance. The lip mask saves my lips in the dead of winter. Their water sleeping mask and lip sleeping mask have received tons of awards, so I would start there. They also have a whole line for sensitive skin that is amazing. Three incredible children’s clothing stores are having amazing deals right now. Whether you need easy, fall play clothes (Crazy 8! ), adorable, well-made, clothes that will outlast the season (Gymboree), or gorgeous, tailored pieces for family photos, holiday parties, get togethers, and more (Janie & Jack), you will find something here. 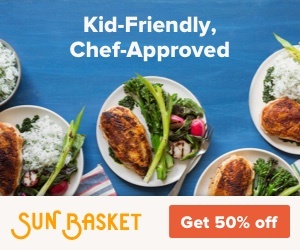 I shop at Gymboree way too much and just bought a whole fall haul from them when my Gymboree rewards showed up in my email box. They just make it too easy to spend money. And, their new urban vibe is just the best thing I’ve ever seen. My kids are officially cooler than me. I will be totally honest with you, I did not have the opportunity to try this with my kids. But, you better believe if this was around when I had infants, I would’ve done whatever it took to get one of these in my house. 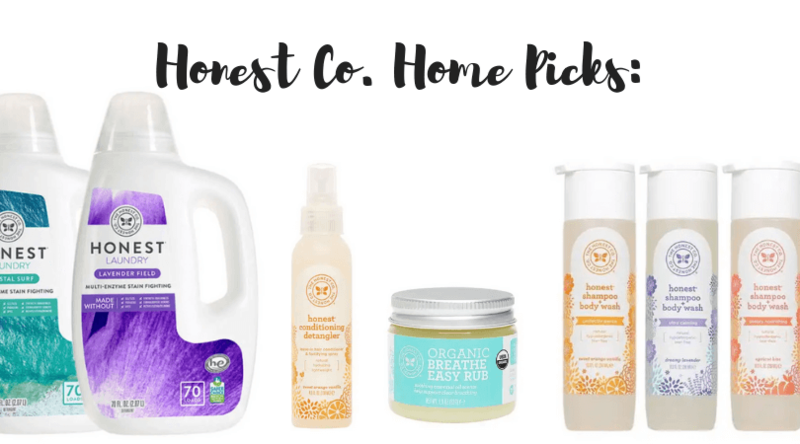 I was an absolute baby gear whore – still am – and since I also reviewed baby products for a side job, I was sent so many amazing (and not so amazing) products to try. Plus, I absolutely LOVED the book by the doctor who designed the SNOO and buy it for every pregnant person I know. (YOU SHOULD, TOO). But, where was the SNOO? WHERE WAS IT, PEOPLE? But, this doesn’t have to be you. You can have the SNOO. Your friend, daughter, granddaughter, neighbor, can have the SNOO. BUY THE SNOO. BUY IT. BUY ALL OF THEM. I mean, if it’s good enough for Kate Hudson – do we seriously have any other questions? Wow, I need to calm down a little. I’ll take a short commercial break and just put the coupon right here for you. 5. Cost Plus World Market – Best Sale of the Year! I love Cost Plus. I have such fond memories of cruising around in the shopping cart as a kid. Now, I love it for the fab finds and great prices. I always wait to stock up until they are having the big Buy More/Save More sale. Last year, I picked up this gorgeous bookcase, this blush desk chair, and 4 of these amazing bar stools. We had just moved and it was so great to save on things we needed to buy anyway. Today is the LAST DAY to shop this event, so what are you waiting for? GO SAVE SOME MONEY, Y’ALL! 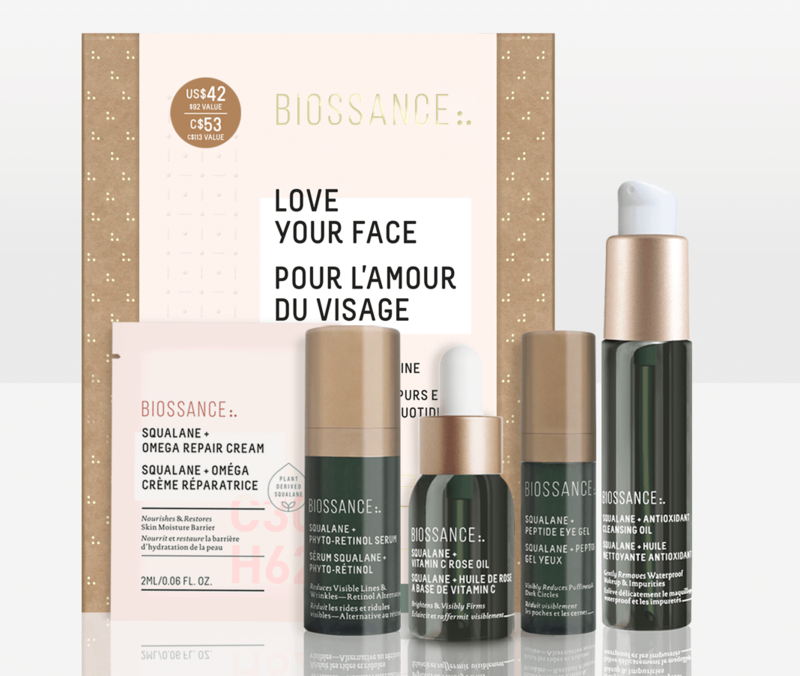 I have not been shy about my love for Biossance. Their products have already popped up in two posts – one snuck in to a post on Drunk Elephant and another showed up in my post about my anti-aging, anti-acne skin care regimen here. I can’t say enough good things about this brand – and if you read reviews or see the action on their social media sites – you’ll see I am not alone. They have some great deals right now and here’s a link to a page where you can find a lot of them. 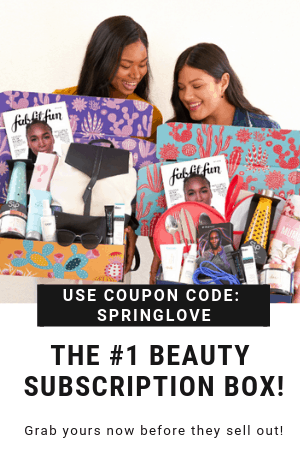 This Love Your Face kit is more than half off and full of some of their BEST Products. I have to have this. 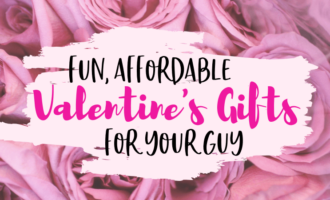 This Love Your Body kit is amazing, too, and comes with a dry brush. Do you dry brush? I started awhile ago and will never go back. Plus! 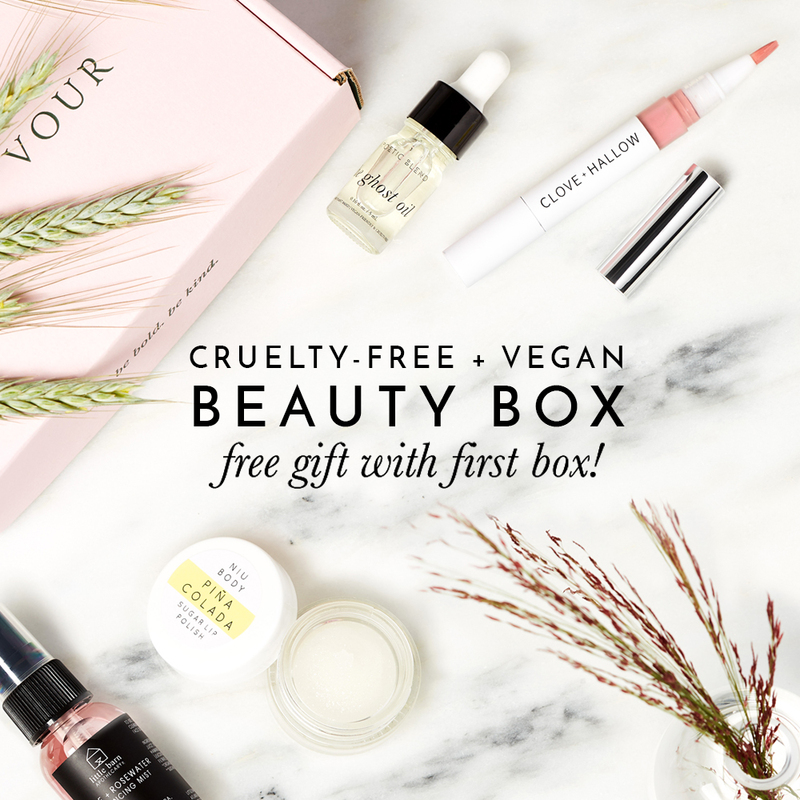 You get to pick a sample product with purchase, and if you’re undecided, try out some of their sample packs where you only pay shipping. I did this to try some of them and there just isn’t a bad product in the bunch. Here’s a link to their page to get yo’ shop on. I would be remiss to leave you without letting you know about the incredible sales happening at Nordstrom. They’re just the bomb.com. I want everything. 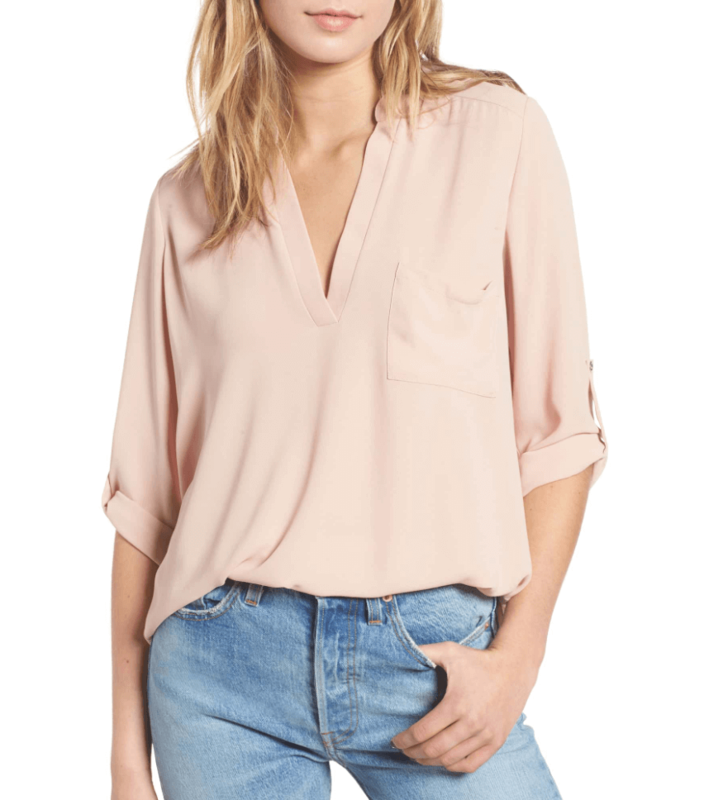 Tunic Top with over 3,000 almost perfect reviews for $24.90! 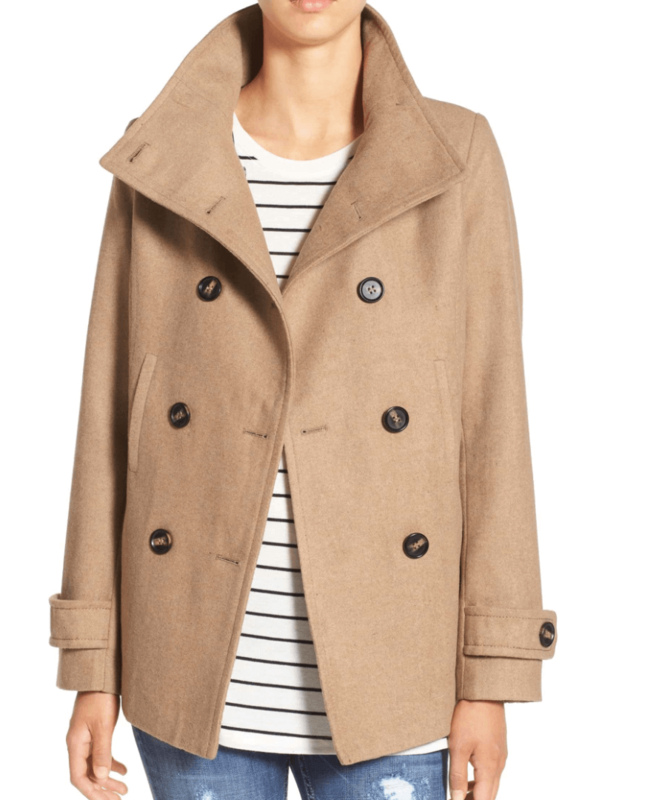 Thread & Supply Peacoat – 4 colors – over 1,000 reviews – $37.90! 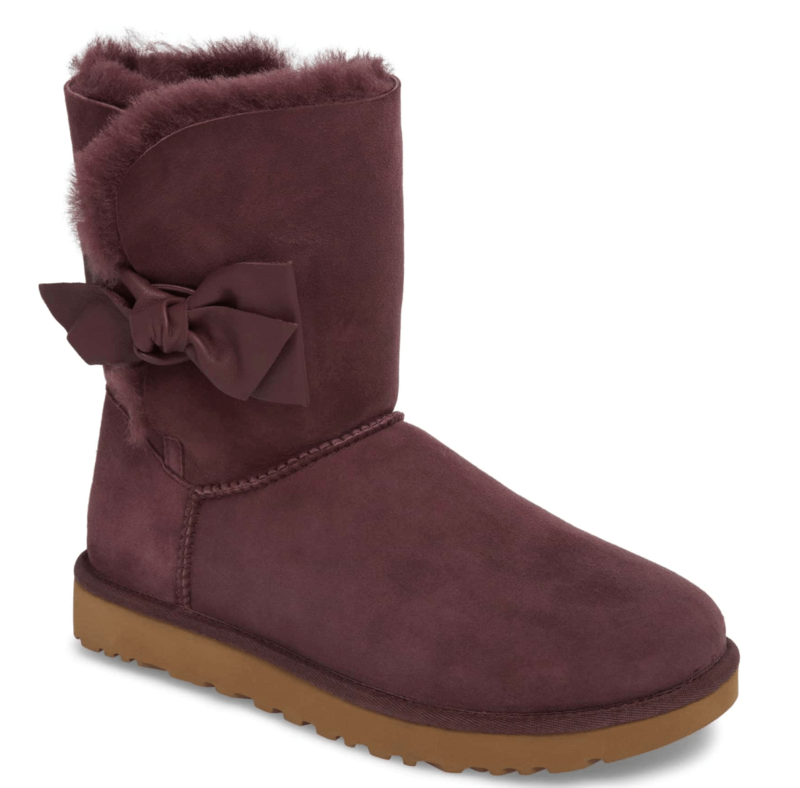 Ugg Daelynn Boot – 35% off! Can you even handle this Port Suede color? There are seriously so many more great deals in markdowns – for the whole family. And, hey, it’s mid-October, so don’t be afraid to start snagging Christmas gifts! I’ll be back Monday. Until then, happy shopping! 5 Easy Fall and Halloween Activities Your Kids Will Love! 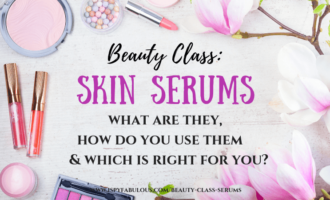 « The Best Anti-Aging, Anti-Acne Skin Serum – You Need NOW! The Best 4 Honest Beauty Products I Can’t Live Without!